To celebrate the celebration of our amazing county, we’ve created some special dishes for the event, with Suffolk produce at their heart. 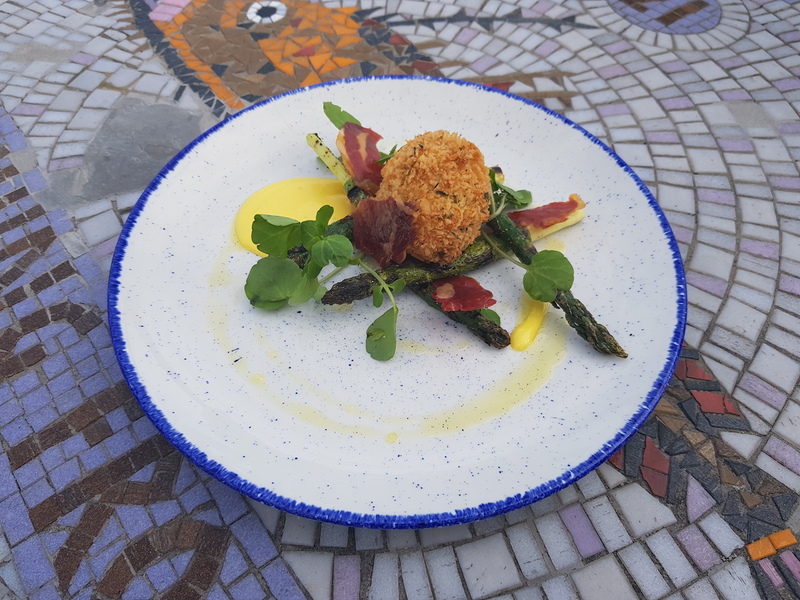 First on the menu is Suffolk asparagus char grilled with crispy hen’s egg and rapeseed aioli. Just £9.95, this makes the most of the seasonal delicacy that is Suffolk asparagus. Everyone knows that Suffolk pork is the finest around, so we’ve created a Trio of Suffolk Pork – slow braised pork belly, with scotch egg, ham hock sausage roll, apple puree, pickled apple and pan jus. It’s a succulent dish, using Suffolk pork in three forms and cleverly complementing it with traditional apple flavours. And of course, we can’t forget about dessert, so how about some smooth Suffolk honey glazed peaches served with creamy vanilla bean ice cream, shortbread crumb, and micro mint for just £6.50? 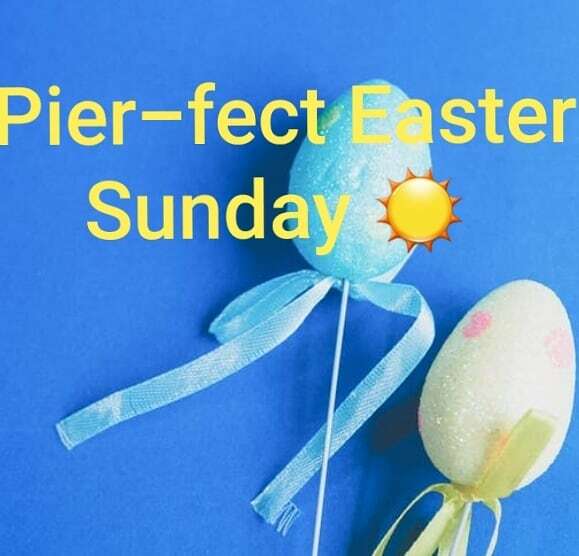 It’s the perfect way to round off your Suffolk Day meal, here at the Pier. Free Easter Bunny Trail available.